Aminu Waziri Tambuwal, Sokoto State Governor, has alleged that the main opposition party in the state, the All Progressives Congress (APC), used every available federal government machinery against his candidature in the just concluded general elections. The governor also lamented that never in the history of the state had elections been militarised as the recent general elections. He said this when he received members of Inter Party Advisory Council (IPAC), as well as the Coalition of United Political Parties, Sokoto State chapter, who led their members on a solidarity visit to him. The members included 42 political parties’ chairmen and 32 governorship candidates who contested against him in the election. Tambuwal assured the visitors that his second term will be government of inclusiveness, where everyone will contribute. “All the programmes you have designed will be definitely looked into and worked upon” he assured. Earlier in his address, IPAC chairman, Alhaji Ibrahim Garba Mabera, noted that the governor did not only defeat the candidate of the APC, but, also, defeated 51 others to emerge victorious. Mabera, who is also the state chairman of KOWA Party, described Tambuwal’s emergence as a sign of what God had endorsed. “The patience you have exercised in governing this state, we pray to God to continue to give you more of it, so as to continue to succeed,” he said. 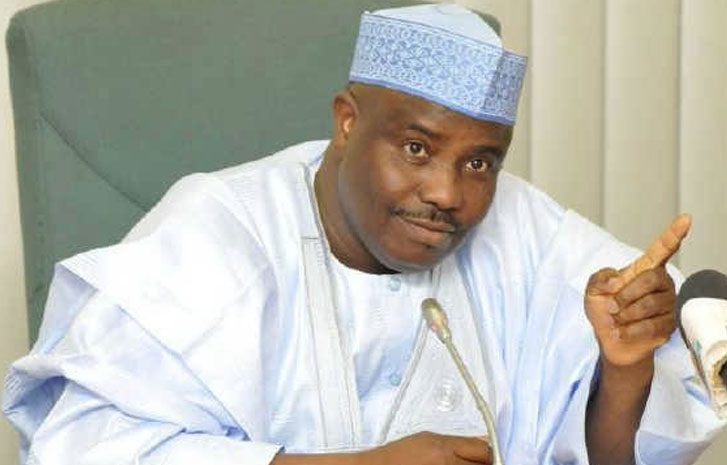 Meanwhile, the Independent National Electoral Commission (INEC) has presented certificates of return to Tambuwal, alongside his deputy and other members-elect of the State House of Assembly. However, all members-elect of All Progressives Congress (APC) were conspicuously absent during the event held at Sultan Maccido Qur’anic Institute, Sokoto, the state capital.